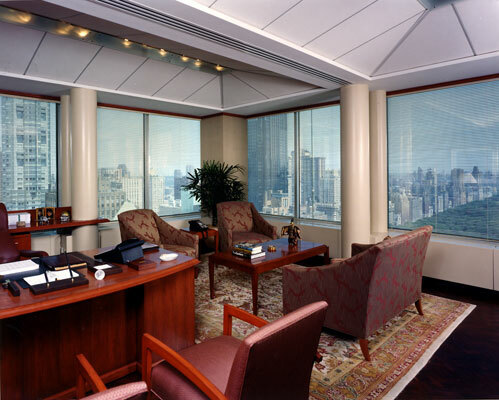 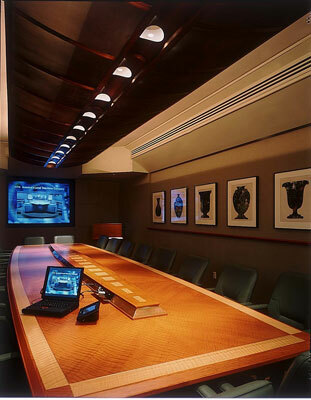 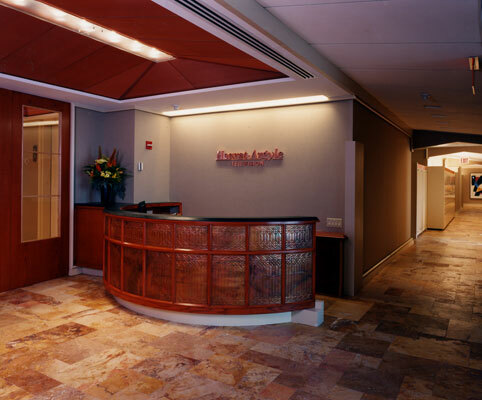 A ten year corporate relationship that included the design and execution of numerous executive offices, the Hearst Family Trust, Smart Money Magazine, Legal Department, Hearst Entertainment & Syndication, King Features, Hearst Business Media Group and this project. 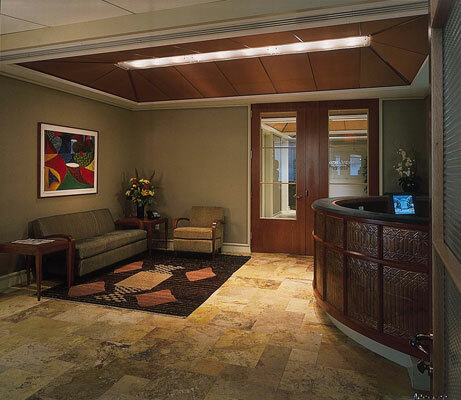 HATV had Texas roots so that hand crafted copper, Mexican Travertine and mesquite wood flooring were featured materials. 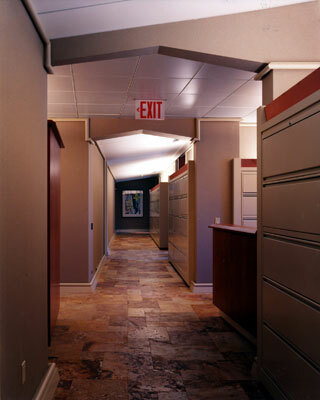 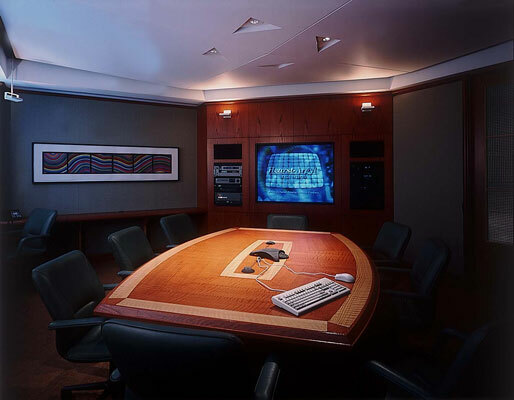 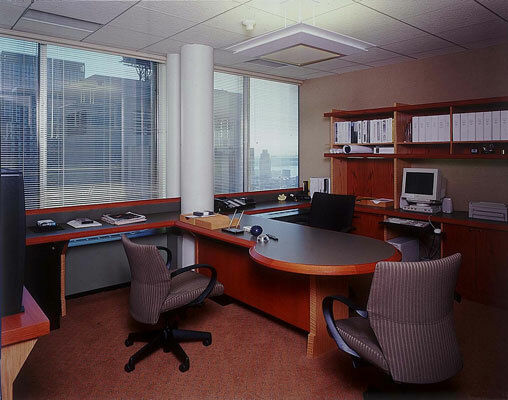 The firm also custom designed most of the furniture and carpeting.